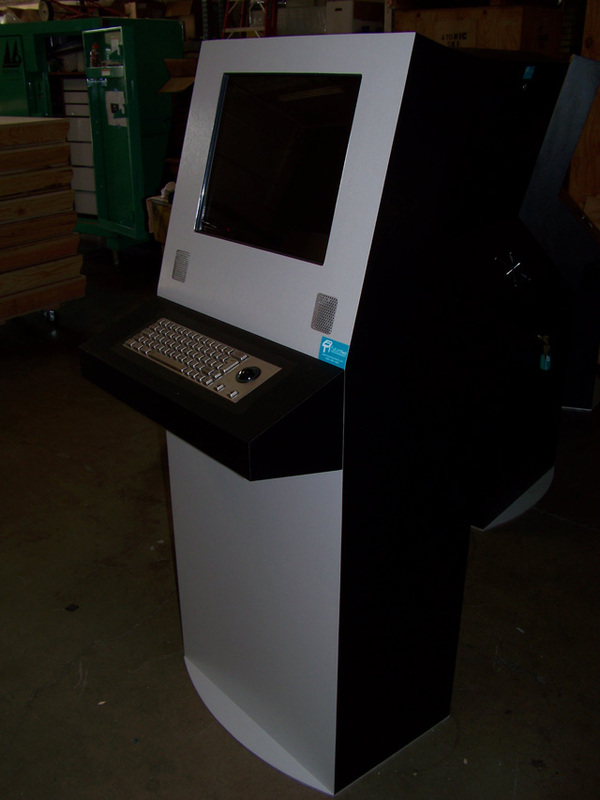 The University of Minnesota needed to replace their aging network of campus kiosks. They have deployed 50 kiosks throughout the campus so far. 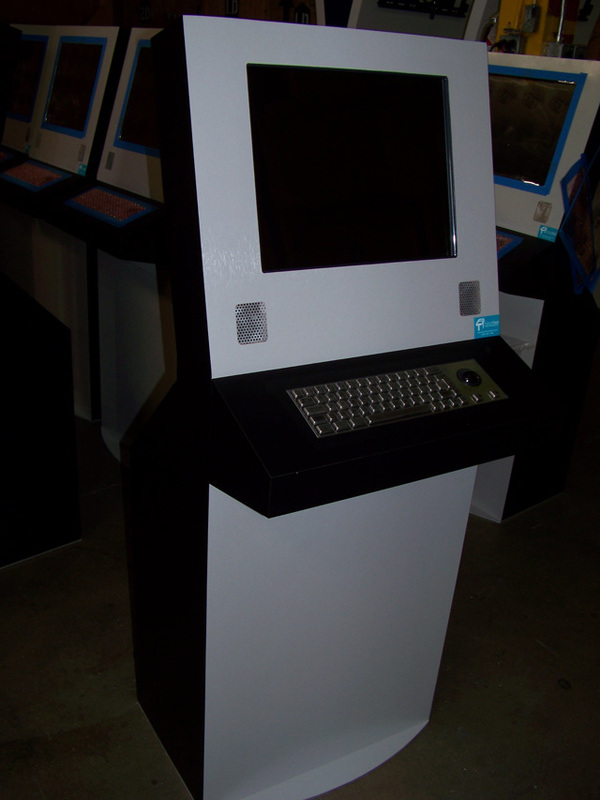 FutureTouch Technology provided the solution with the popular Surfer kiosk model, 31 of which are located around the campus.